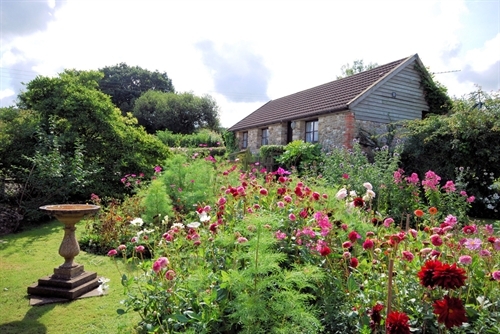 Holidaycottages.co.uk offer a wonderful selection of cottages in Somerset. Whether you're planning to visit the coast for a traditional seaside break, looking for the perfect base to explore the Mendip Hills or searching for a quiet retreat in the Somerset Levels, you'll find a cottage to suit you. If you haven't quite made up your mind where you'd like to stay, find useful blog posts, inspiring articles and location information to help you make your decision. Enjoy days out exploring Cheddar Gorge, strolling around quaint villages, hiking up Glastonbury Tor or simply enjoying the delicious local cheese and cider! Our family cottages are great for a getaway together, providing the ideal base for exploring the county while offering all the comforts of home to keep every member of your family happy! Children will love our cottages on working farms where they may be invited to help collect eggs or watch at milking time. There are plenty of dog-friendly properties too, so the family dog needn't feel left out of the fun. If relaxation is what you're looking for, our luxury cottages allow you to indulge yourselves completely while on holiday, with a range of extra features including hot tubs and swimming pools to make your stay extra special. There are cosy romantic retreats for those special occasions as a couple, or larger properties where you can treat yourself as a group. 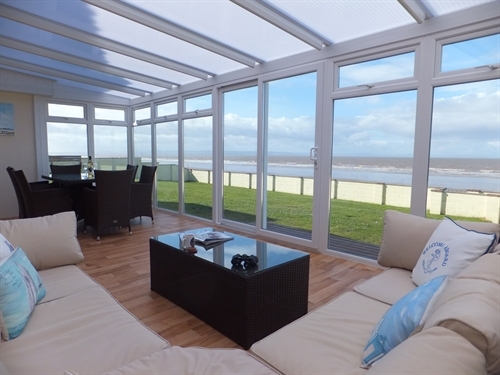 For exploring the coast, you can't beat our coastal cottages. Whether stunning sea views are at the top of your priority list, or easy access to a beach, you'll find one of our cottages to meet your needs. So step out of the hustle and bustle of everyday life, pack a few books and get ready for a relaxing break in the wonderful county of Somerset. Browse our website for cottages, blog posts and articles to inspire your holiday!